I’m sure there are plenty out there well up up for this today. Me? I hate this sort of game. 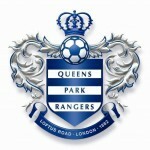 It’s QPR and on any other week of the season, they’re pants. Bring on chelsea though and they’ll turn into Barcelona complete with bent referee playing twelfth man for them. Arsenal have their tissues out getting themselves within 4 points of us now and one of the Manchester sides could be contacting Kleenex this afternoon themselves as well unless we give them all a reminder this lunchtime of who is actually leading the race in terms of points scored and games played – no pressure though. 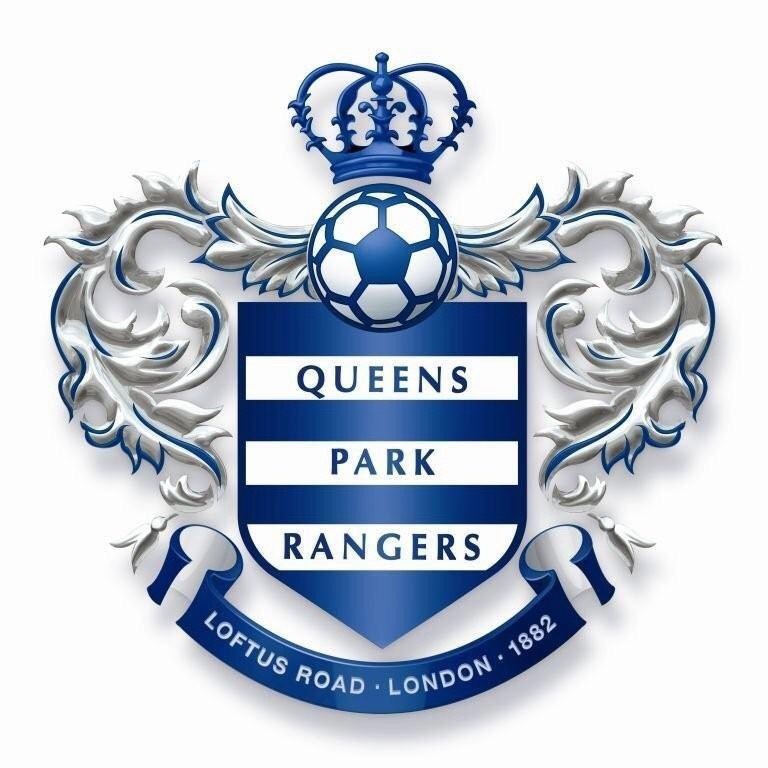 For QPR, Rio Ferdinand (lightweight), Yun Suk-young (concussion), Eduardo Vargas, Leroy Fer and Alejandro Faurlin (all knee) are all out, while Richard Dunne (knee) isn’t ready for a return. Furlong might make it back. For Chelsea, John Obi Mikel (knee) and Diego Costa (hamstring) are absent. Fabregas is available despite breaking his nose against Stoke last week. 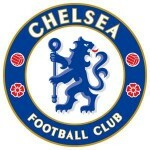 •The last time Chelsea did the double over QPR in the top flight was in 1968-69.
it’s QPR – who knows what could happen?